All things related to Korean movie can be found at this museum. Films, scenarios, posters, still-cuts, documents, DVD, and online images are collected here. 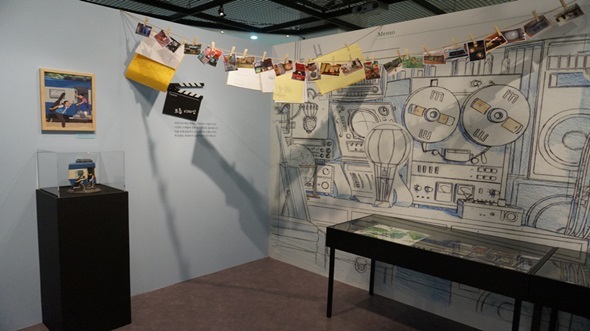 The museum provides interesting things that are related to Korean movies including the time travel of Korean movies and the characters of actresses. There is an experiential education center that people can experience the techniques, history and the principle of movies and the Korean animation. There is a separate place to watch movies.